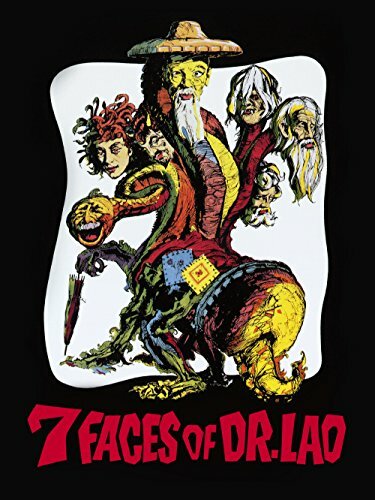 The best of actor Tony Randall’s motion pictures was his 1964 film 7 Faces of Dr. Lao, in which he appears as a 7,300 year old Chinese mystic, Dr. Lao. This man owns a traveling circus comprised of seven mythical characters – among them Pan, Merlin, and the Medusa – each of whom is played by Randall. The circus arrives in a town in the Western United States, where the mythic beings upset the political apple-cart of a local politician who schemes to profit at the expense of his neighbors. A circus is a perfect metaphor for political systems. One of my favorite writers, H.L. Mencken – perhaps the last of the true political journalists when he died in 1956 – made ample use of the circus analogy in referring to political campaigns as “carnivals of buncombe.” How could any improvement be made on his characterization of democracy than these words: “on some great and glorious day the plain folks of the land will reach their heart’s desire at last, and the White House will be adorned by a downright moron”? With two and a half years to go until the 2020 presidential election, Democratic Party politicians have begun lining up to be their party’s candidate to play this role.